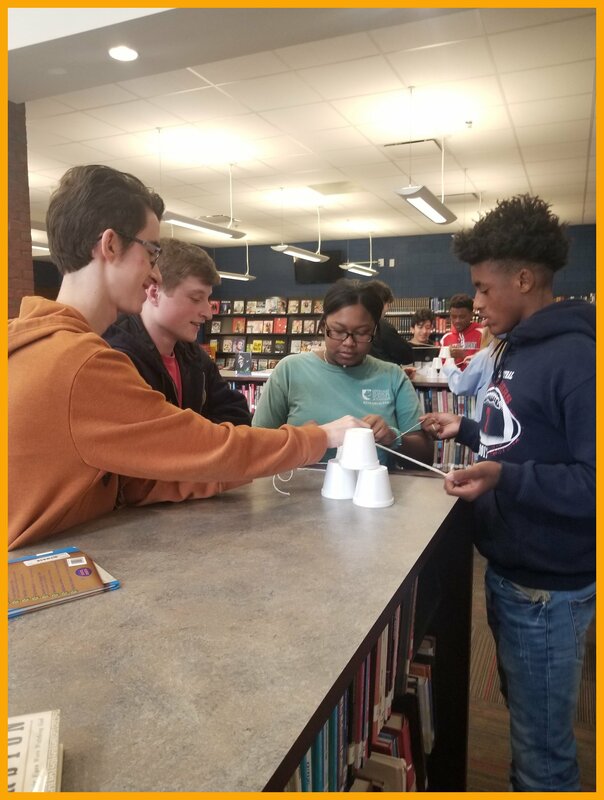 Welcome to the Central High School Library! Our library is one of the best places in the school. It has been outfitted with comfortable furniture and boasts a large collection. There is also an adjacent computer lab to this room. 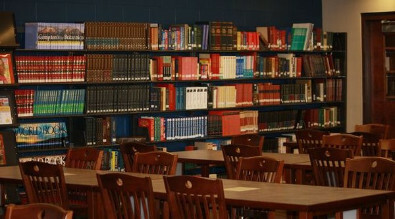 Students and teachers are encouraged to visit the library often. The library is open from 7:25 am until 2:41 pm each day. Check out our calendar page to learn of events connected with the library. Be sure to also visit the links page for lots of helpful websites and a link to the Alabama Virtual Library. 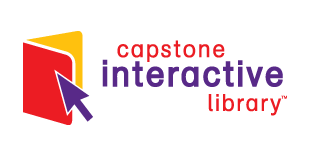 We have recently added a student skills page, which features guides and tutorials on information skills and library usage. Mrs. Jordan and Mrs. Harvel also welcome you to visit their bio pages. 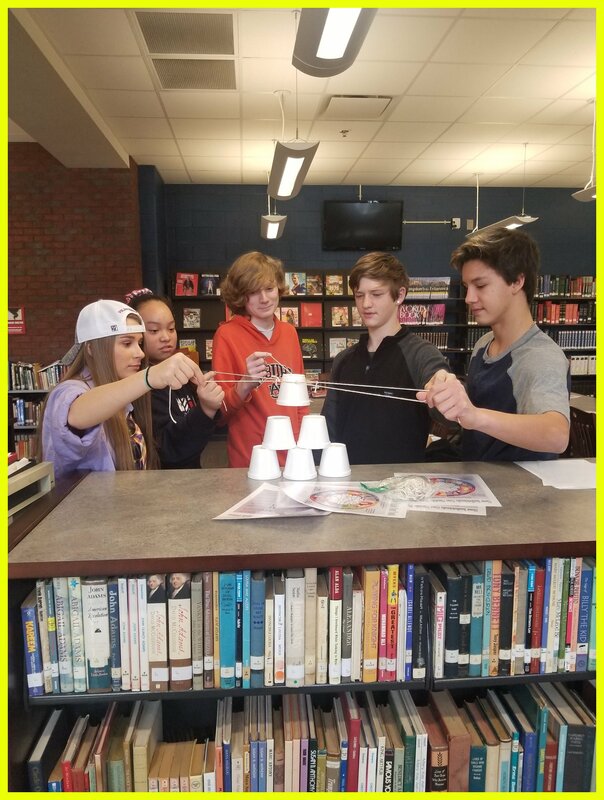 To view Central High School's OPAC while at school click here. 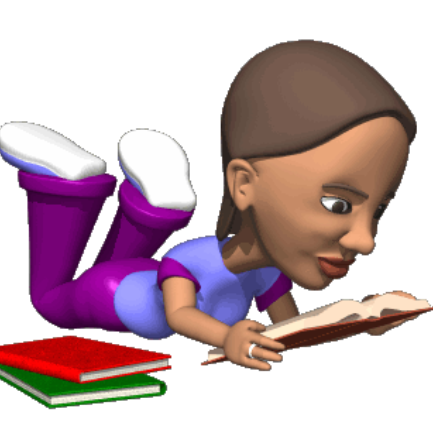 To view the OPAC for each school in the county while not at school click the link below. Then choose the OPAC for the appropriate school. We also have ebooks available for use. Please see the widgets below to access them. We also gladly accept donations of age appropriate materials to our library collection and monetary donations. If you would like to make a contribution please contact Mrs. Jordan. 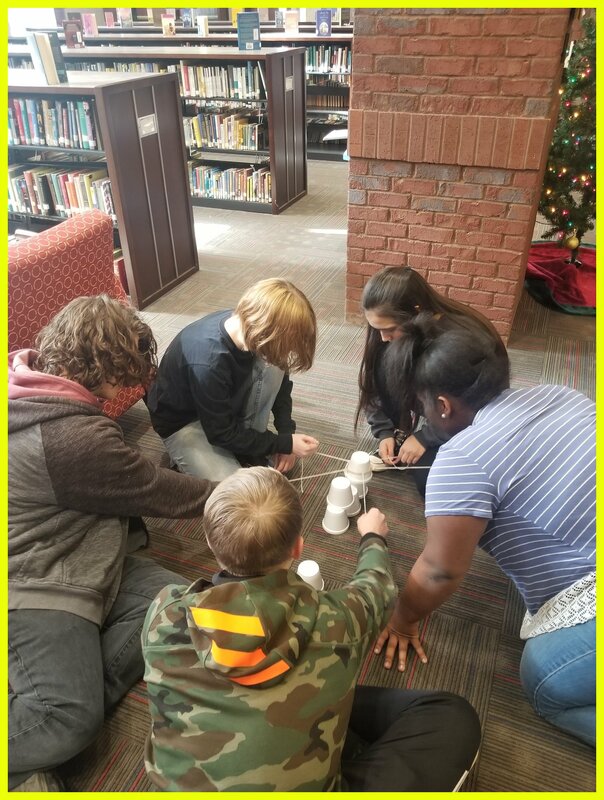 Please view our library's philosophy and objectives in meeting the needs of our students. New picture for our caption contest. Come by the library and enter. Congrats Mrs. Parker! We loved your caption. Breaking News! 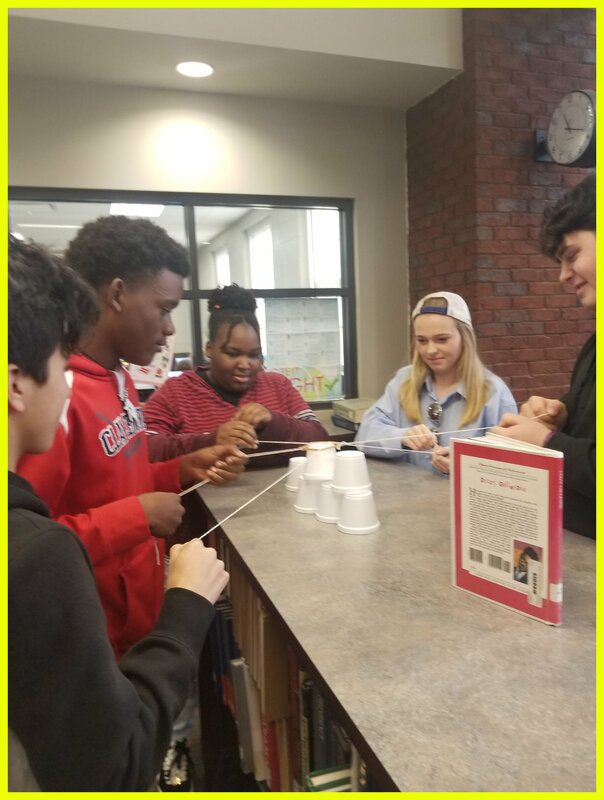 Mr. Hattaway's 10th graders have been delivering news bulletins on historic events this week. Thanks to some great seniors who folded all those butterflies! Just in time for Easter, our newest picture to caption is now on display. 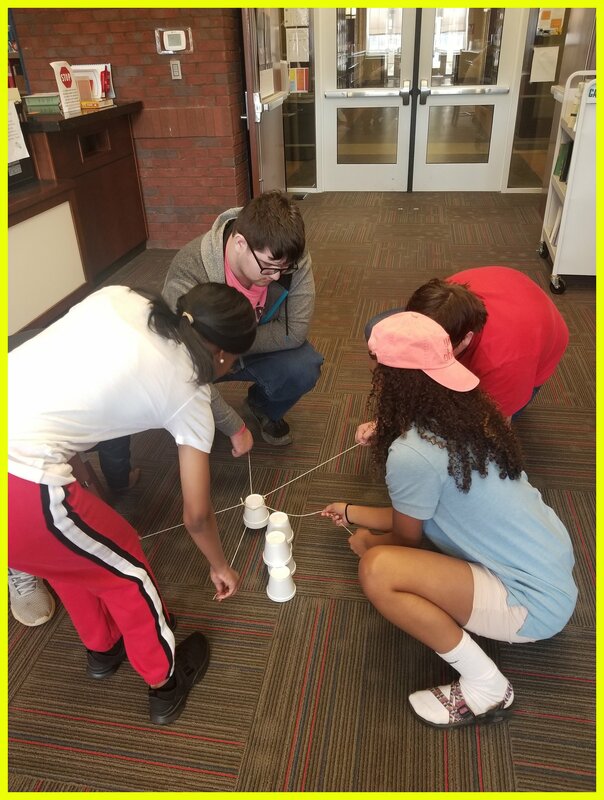 These sophomores recently participated in a lesson on teamwork and using verbal and nonverbal communications. Thanks to our Career Coach, Mrs. Robin Cottle, for leading this lesson. To access our Lerner Digital eBooks click on the button. Select this block to visit the Abdo website. Select this block to visit the MasonCrest website.